Ethno-nationalism is growing within the youth arm of the Finns Party, writes Swedish-language daily Hufvudstadsbladet. The paper argues that the youth wing of the populist party adopted a harder line following the election of a new board last autumn. In a drift towards xenophobic populism, the youth arm now claims ’real’ Finns trace their ancestry to prehistoric settlers of [what is now] Finland, a view shared by extreme nationalist group Suomen Sisu. 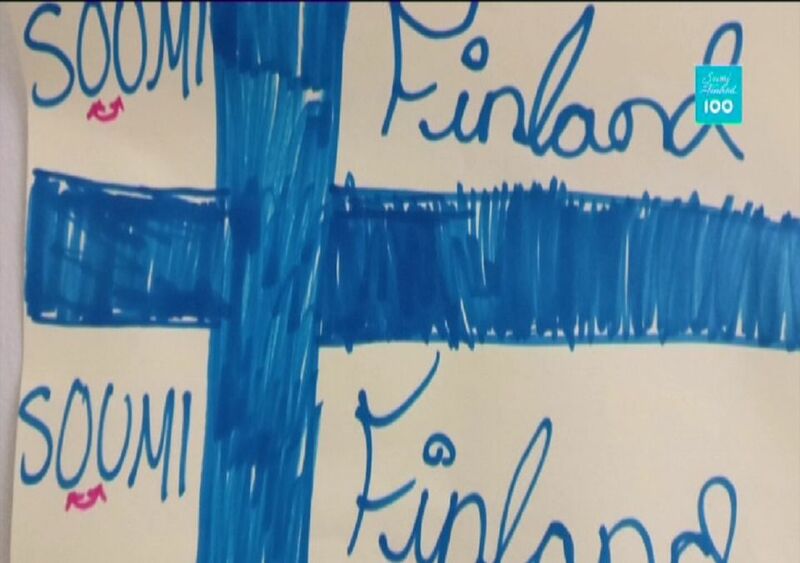 The youth wing said it wants to draw a line between Finnish citizens and Finns, with the vice-chair of the youth arm in Lapland floating a theory of ’ancient Finnish clans,’ a narrative which would strip Finland’s Swedish-speakers (whose roots date back to the 1100s) and Tatar Muslims in the country of any claims to 'Finnishness'. Meanwhile between January and November last year 8,131 people gained Finnish citizenship, with 85 percent of applications accepted in 2017, reports business magazine Talouselämä. Rejected citizenship applications were usually due to candidates’ inability to prove sufficient Finnish or Swedish language skills, according to the Finnish Immigration Service. Most newly-minted Finnish citizens hailed from Russia, Somalia and Iraq. In 2017, the number of new Finnish citizens reached 12,219, a new record. The number of new Finnish passport holders has been rising each year for the past two decades. As of this spring, EU rules will oblige Finnish restaurants, canteens, and fast food eateries to inform customers of the origin of their meat products. 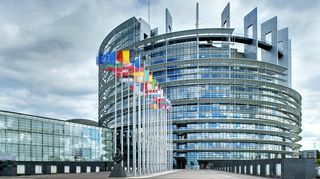 The move follows Finland's lobbying on the issue, writes agricultural newspaper Maaseudun Tulevaisuus. The meat labelling scheme originated in Finland and the country leaned on the EU to push it through. Finland's case before the EU Commission hinged on country origin being a key indicator of meat quality, correlating to animal welfare and antibiotic use in livestock. As a consequence of mad cow disease (BSE), EU member states have since 2002 had to label the origin of beef products, but the new decree extends labelling in Finland to pork, goat, lamb and poultry. The Commission did not, however, include fish in the scheme, to Finland’s consternation.